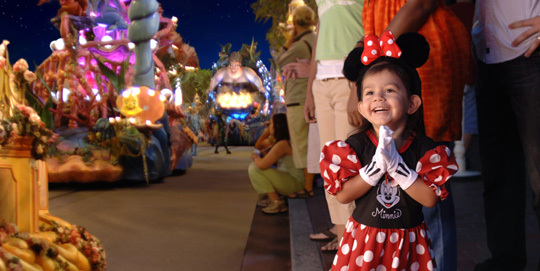 Disneyland vacations gives you tips and secrets about how to plan your perfect Disneyland resort vacation. Whether planning a trip to the original Disneyland in California or the Walt Disney World of Orlando,Florida,you sure are in for a very special treat at the house of Mickey. Walt Disney and his brother Roy Disney founded Disney studios in 1923. Walt began to realize when traveling with his own children that there was a great need for a fun family oriented park with the positive aspects of carnivals but minus the off-putting. Many people who visited his studio wrote letters expressing their enjoyment, and he became committed to creating the park, eventually purchasing 160 acres of land in Orange County, California. Seeking outside financing,Walt created a TV show called Disneyland for the ABC television network,a show which lasted many years and is still in reruns today under the various names it held: Walt Disney's Wonderful World of Color,Walt Disney's Wonderful World, and World of Disney. The show at all times opened with a scene from Disneyland and the fairy,Tinkerbell,spreading fairy dust. Opening day in 1955 included Walt's guests; Bob Cummings,Ronald Regan, Art Linkletter, and a massive crowd. 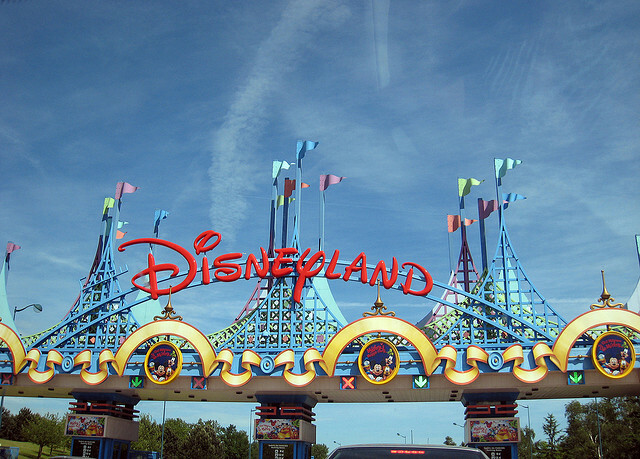 Disneyland was quickly becoming the most popular theme park in the world. Disneyworld in Florida opened in 1971. It includes the Magic Kingdom,Epcot, Disney-Hollywood Studios and Disney's Animal Kingdom,as well as two water parks, six golf courses, a sports complex,an auto race track, more than 20 hotels and many other sources of entertaining,shopping and dining suited for the entire family. 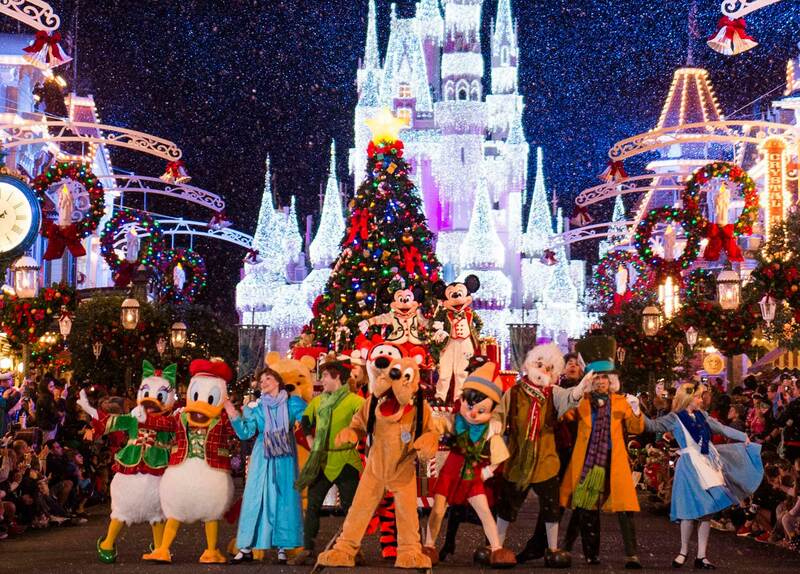 Disneyworld in Florida is the world's largest theme park. Disney originally envisioned his Florida property to be simply a larger Disneyland that could expand without the land limits of the California Park. He also wanted to include EPCOT,the Experimental Prototype Community of Tomorrow. A true man of vision, Disney created the place to be a land of fun for all the family, but Disney passed away in 1966 and wasn't able to see it fulfilled. His brother Roy renamed it Walt Disney World in his honor. When planning a Disneyland vacation in Florida,it is a good idea to stay in one of the onsite properties to save time. The cost is about the same as other hotels farther away,but can save a tremendous amount of time for the family and are available for all budgets. These include several themed hotels,rental condominiums,cottages and even family friendly camping grounds. An advantage to being on Disney property is the availability of free transportation to and from each of the theme parks within the complex. The Walt Disney World resort features four theme parks; Magic Kingdom, EPCOT, Disney's Hollywood Studios,and Disney's Animal Kingdom. Each park has definite must see attractions. Upon arrival at the Magic Kingdom,a visitor right away sees a bronze statue of the partners,Walt Disney and Mickey Mouse. When entering Main Street a visitor will see a barbershop offering free haircuts,an Emporium with a variety of souvenirs, and Cinderella Castle. This is followed by Adventureland which includes the Swiss family Treehouse,the Enchanted Tiki Room,a musical show which includes characters from Aladdin and The Lion King, the Jungle Cruse, the Magic Carpets of Aladdin, and the Pirates of the Caribbean boat ride. Then there is Frontierland which features Splash Mountain log flue, Big Thunder Mountain Railroad roller coaster, Tom Sawyer Island, and the Country Bear Jamboree anamatronic show with singing bears. The ever popular Fantasyland features “it's a small world,” Peter Pan's Flight, Mickey's Philhar Magic, Cinderella‟s golden Carrousel, and a Dumbo the Flying Elephant ride. Fantasyland is capped off with tributes to Winnie the Pooh,Snow White and the Mad Tea Party from Alice in Wonderland. This is followed by Mickey's Toontown Fair,a tribute to the mouse and his friends, and then Tomorrowland. Tomorrowland includes a simulated racetrack,Space Mountain roller coaster, the Astro Orbiter, the Carousel of Progress which debuted at the 1964 New York World's Fair, Buzz Lightyear's Space Ranger Spin ride, The Timekeeper, and Stitch's Great Escape. 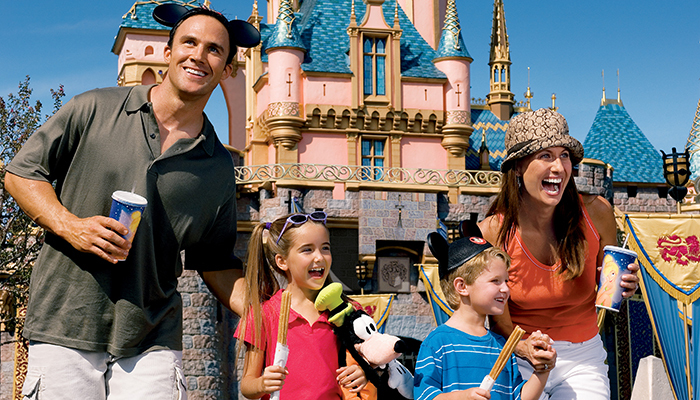 When planning a Disney vacation, whether in California or Florida,the whole family will have a great time. And while there, be sure to get some Mickey Mouse ears as the best souvenir of all,from the mouse's house to your house. When you are planning your Disneyland vacation, you should note that some days are better than, others at the park. The days that you choose to be there will depend greatly on whether you are more interested in attractions or entertainment – or both. For instance, Tuesday’s, Wednesday’s, and Thursday’s are the days when you will have shorter lines for the attractions, because there will be fewer people there. On the other hand, the entertainment on those nights cannot compare to the entertainment that is offered on the weekends. If entertainment is important, plan your visit to Disneyland for the weekend. If you will be at Disneyland for several days, however, plan to ride the attractions on Tuesday, Wednesday and Thursday, and then enjoy the entertainment, as well as the other things the park has to offer on the other days. If you are visiting during the off-season, you should note that entertainment usually isn’t offered on weekdays. Also remember that the park really fills up as the day wears on, so try to ride the attractions in the morning if possible! For the majority of people,planning a Disneyland Vacation is part of the fun of the vacation itself!For others on the other hand,it can be quite frustrating. 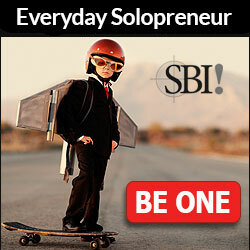 Ahead of planning your vacation, determine whether or not you are really up to planning the trip yourself. 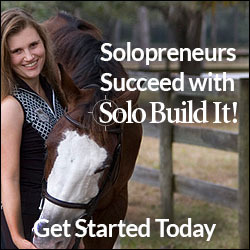 If you don‟t want to plan your own trip,there are several options open to you. 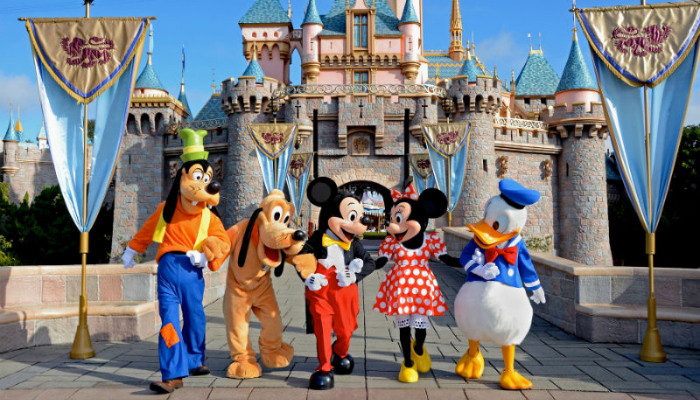 Of course,you can have a travel agent make all of the arrangements for you, but for the best Disneyland experience,you might be better off using the Disney Vacation Planning Services. Either way,you can have every single aspect of your trip planned for you. Once you get there, all you will need to do is follow your Itinerary. 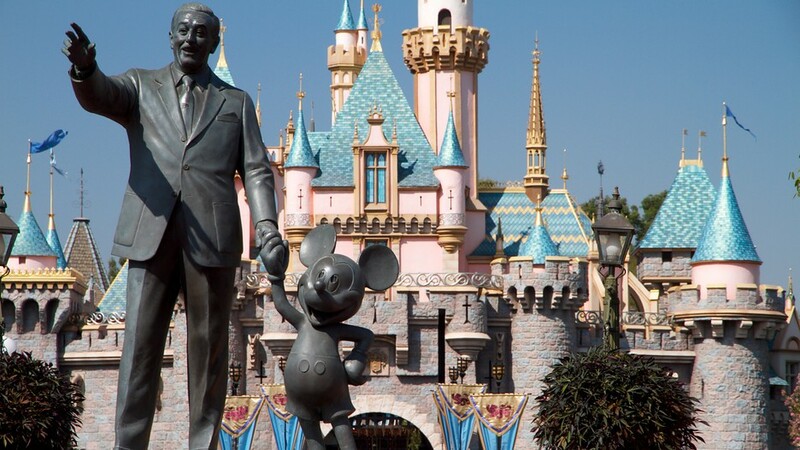 Alternatively, if you favor the fun involved in planning your Disneyland vacation yourself, there are some things that you definitely must not leave out of the planning stage. Before you can decide what you will be doing at Disneyland, it is essential for you to determine which dates you will be there. The parks offer various things at different times of the year, with many different themes and entertainment to choose from. Once you have determined when you will be at Disneyland,the next step is to figure out what you will be doing each day that you are there. Once you've set up your travel arrangements and your hotel reservations,there are a few more things you must consider. Food is one thing you might want to arrange in advance. Disneyland is a very popular place, and having reservations at some of the more popular restaurants is recommended. These reservations can be made well in advance – before you even leave home. When planning which attractions at Disneyland you want to visit, use a map of Disneyland as a guide. This will make it easier to schedule time for attractions that are nearer to each other. You want to see and do as much as feasible,so be prepared for as much walking or travel time as you can.